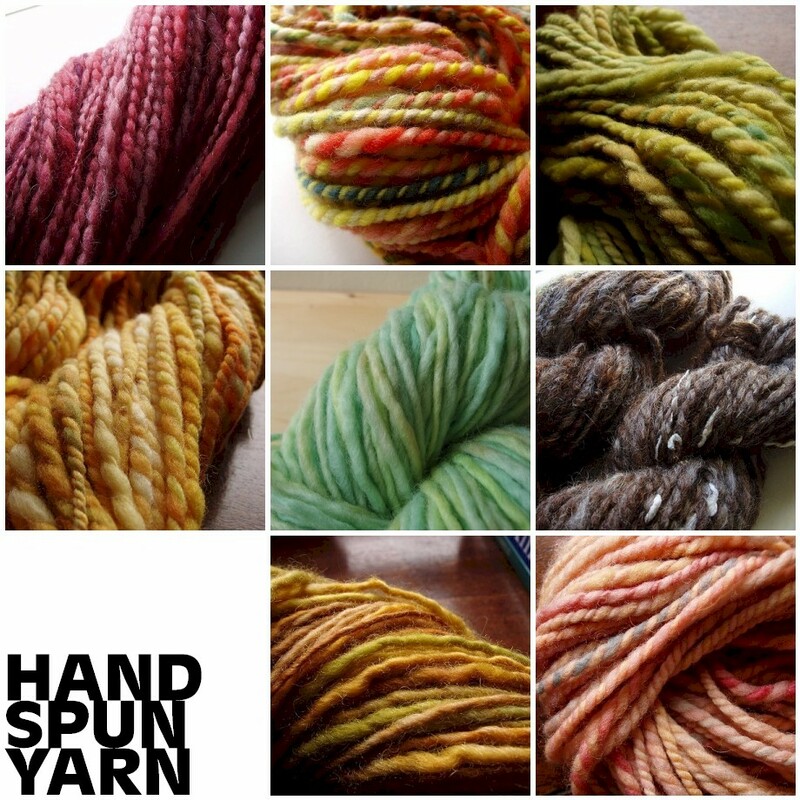 Handspun yarn and knitwear; locks, roving, batts, and top: hand-dyed in small batches, breed-specific, and locally sourced. Unpredictability. 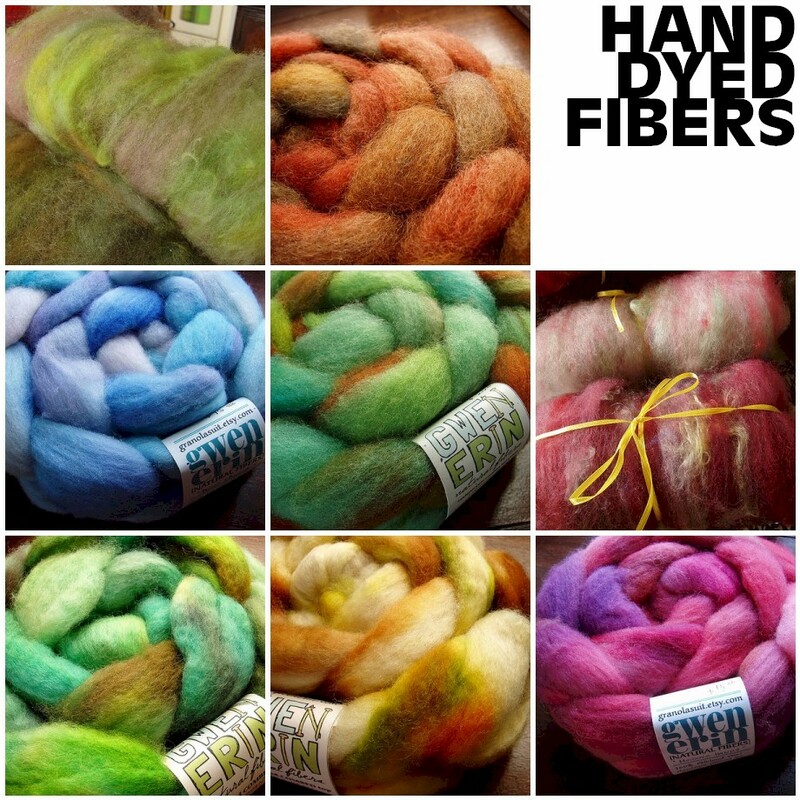 Not only are my colors created using an unscientific method, but the fibers themselves are constantly changing. By using individual fleeces, one can experience the unique qualities that breed and that fleece has to offer. From year to year, month to month, it’s always changing. I find myself always coming back to bulky yarns. After spinning something smooth and fine, there’s nothing more comforting and stress-free than instantly filling a bobbin with something chunky and funky. 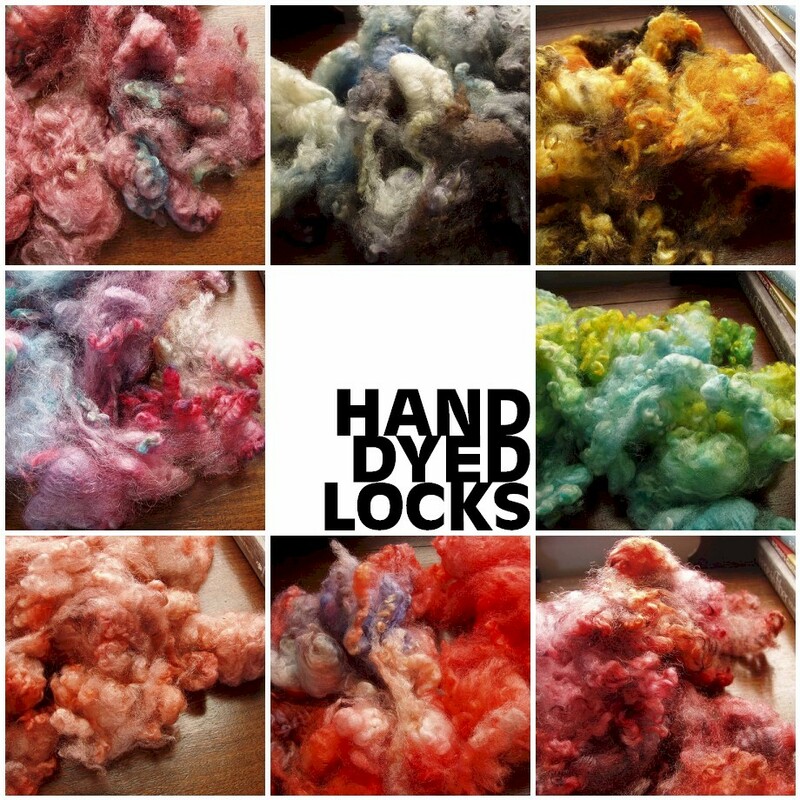 As far as dyeing, love working with locks. Recently I started focusing on them more heavily, rather than simply considering them a minor side project. They are just too thrilling! I love the variety; the way the tips curl and twist; the luster and texture. Sheared, washed, and dyed. They are that close to the sheep. You just have to let yourself be inspired.